DESIGN and COMMISSIONING Technical Designs was the Engineering Design firm and building commissioning agent. 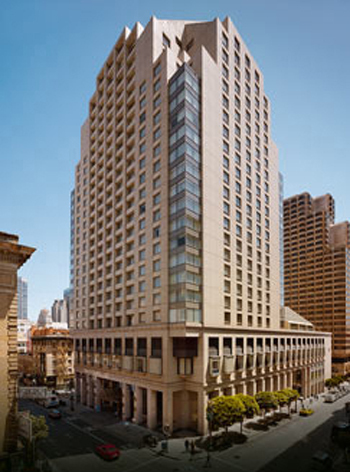 This project is attempting to achieve LEED Gold rating for existing buildings in San Francisco. Projects inclued building controls upgrade and conversion away from municipal steam systems.